We’re happy to announce that POEditor is now integrated with WPML, one of the most popular plugins to translate WordPress sites. In case you’re not familiar with WPML, what you should know is that it lets you write content in different languages and translate the existing content of your WP site. But content is not the only thing it can help translate. WPML is also useful for theme and plugin translation, by extracting the strings in your WordPress language files and sending them to a platform where they can be translated. POEditor is such a translation management platform, where you can bring your translation team members to collaborate. They don’t even need a WordPress account to participate! Just add them to your POEditor translation project using their email address and that’s it. A detailed guide for connecting WPML and POEditor you can find here. The guide also describes how to send the strings you want to translate from your site to your POEditor translation project. What translation options do I have with POEditor? We believe the integration with the WPML translation plugin nicely complements our WordPress translation plugin. With the POEditor plugin, you can translate WordPress strings efficiently. But with WPML, you can also manage the translation of WordPress content as well, all from your WP dashboard. Whenever you get the chance to automate something to avoid repetitive manual work, go for it, because it will save you a lot of time and boost your productivity. That being said, let’s cut to the chase: the purpose of this article is to show you how to automate your localization workflow with the POEditor API. For this, we’ll go through a simple step by step guide. You’ll learn how to send your language data to POEditor and how to pull the translated work back into your software. Knowledge of a programming language is required (any will do), but we’ll focus on the requests you need to make to the API. All the information about the API is in the API Reference. Before starting the actual work, get an API token from your POEditor account. You can find it in Account Settings > API Access. The first step is to create a project. Note that you need to do this only once and that you can also use the interface. It’s probably faster anyway. So there’s a software product you want to localize into some languages, and you decided on crowdsourcing translation to achieve this. If you’re working with any of these localization files, you can easily set up a crowdsourcing project at POEditor. Just create an account, and you’ll have access immediately to awesome localization management features that will automate your workflow. 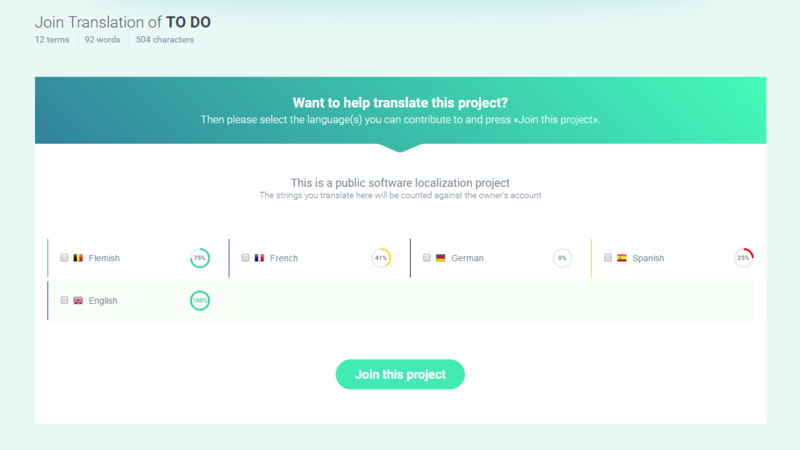 This article is an overview of the steps to creating a crowdsourced translation project and the essential features to manage it. If you want to help with the localization of a software product using the POEditor translation platform, but you’re not quite sure what you should do, you can browse this article to gain insights into how our collaborative interface works. Joining depends on the project type. If the project is private, the project owner or an administrator must add you, and you’ll be informed by email of this. 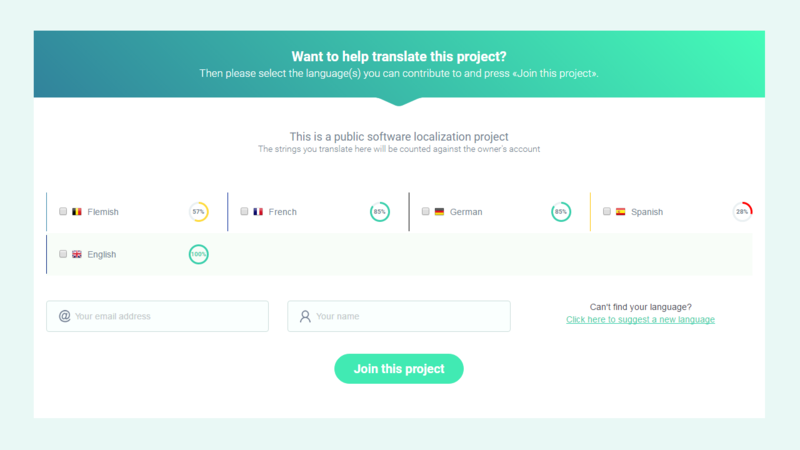 If it is a crowdsourced localization project, you’ll have to go to the public join page and select the language(s) you want to contribute to. Connectivity is essential to a flexibile and efficient localization workflow. Being connected to your team at all times and also being connected to the constant flow of events during the localization process, you can react on the spot whenever something needs attention, increasing productivity and saving a lot of resources on the way. 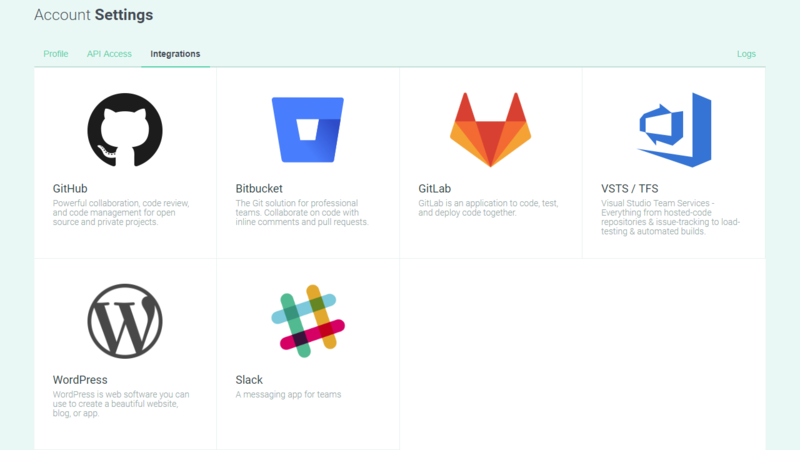 With this in mind, and somehow as a logical step to offering you a better solution for collaborative localization, we’ve decided to add two more options to the list of integrations available with the POEditor localization management platform- Slack and HipChat. The walkthroughs below will help you connect your POEditor account to Slack or to HipChat. Make sure you log in both to the POEditor localization platform and to your preferred communication service before you begin. The POEditor localization management platform is mainly designed as a productivity tool for localization teams that want to use their own translators in the process of localizing software strings. Despite this, we know that not everyone who reaches our localization platform has translators to assign to their l10n projects, or a community to crowdsource translation. For them, we provide quick access to professional translation services. Following the steps described below, you can easily order translations for your software localization project, directly from your POEditor account. In the Project page, click on the Translation Orders button to reach the New Order page. Here, select your desired values, then press Get Quote to find out what the translation price is.